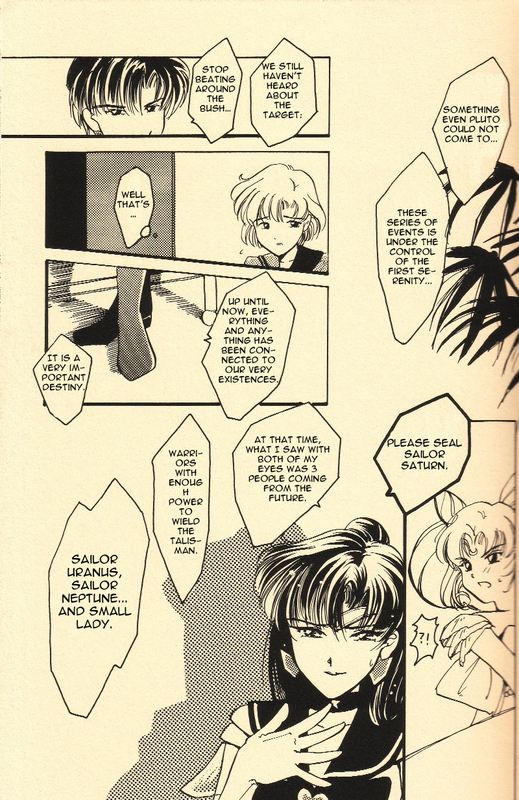 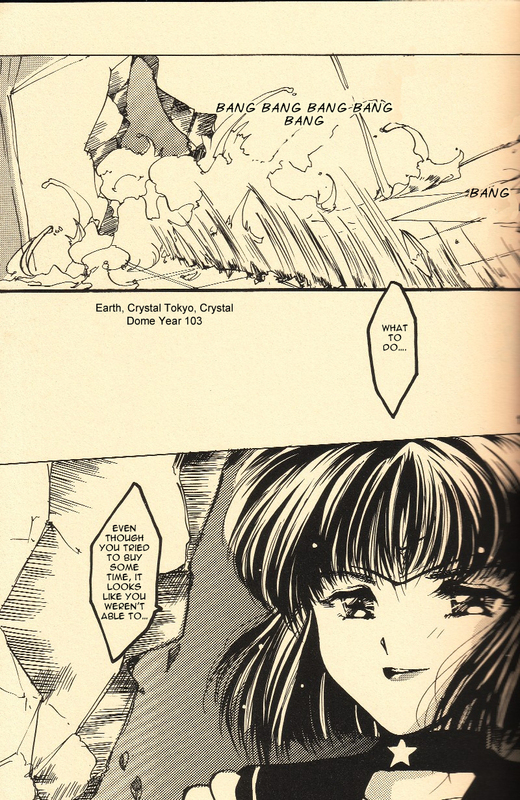 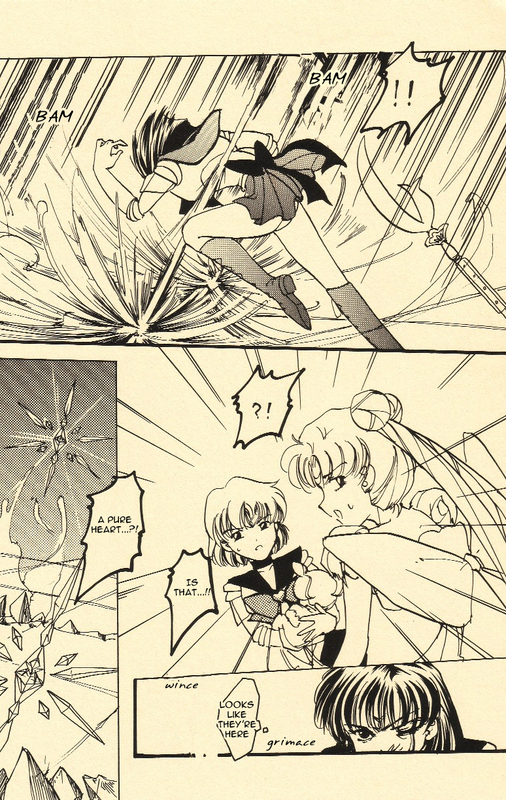 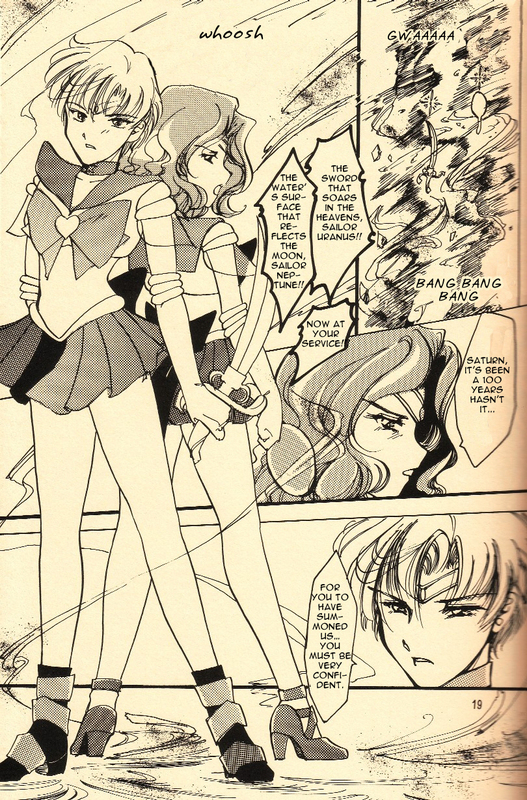 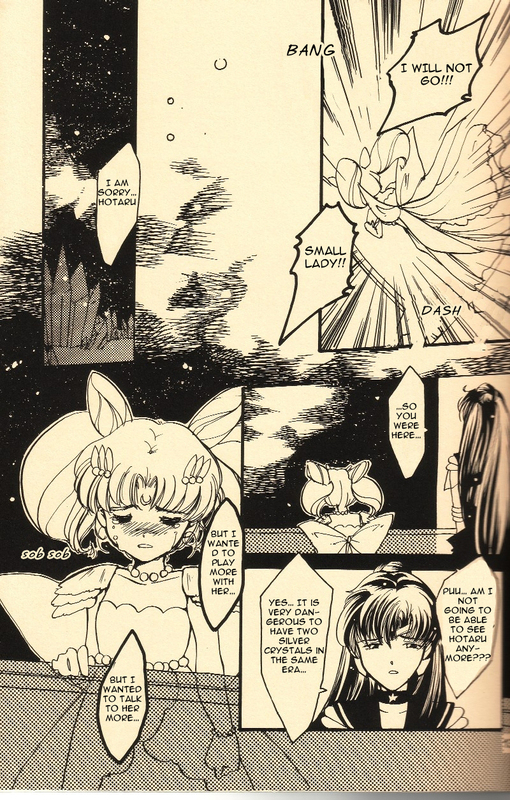 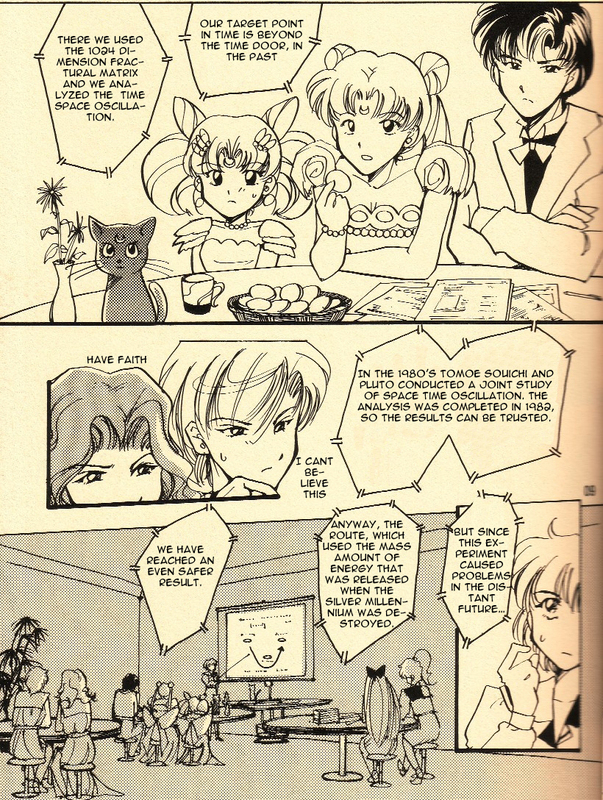 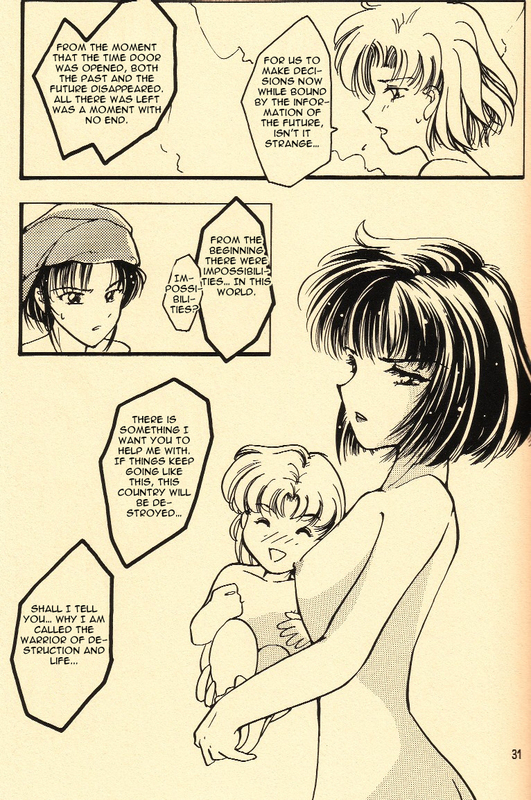 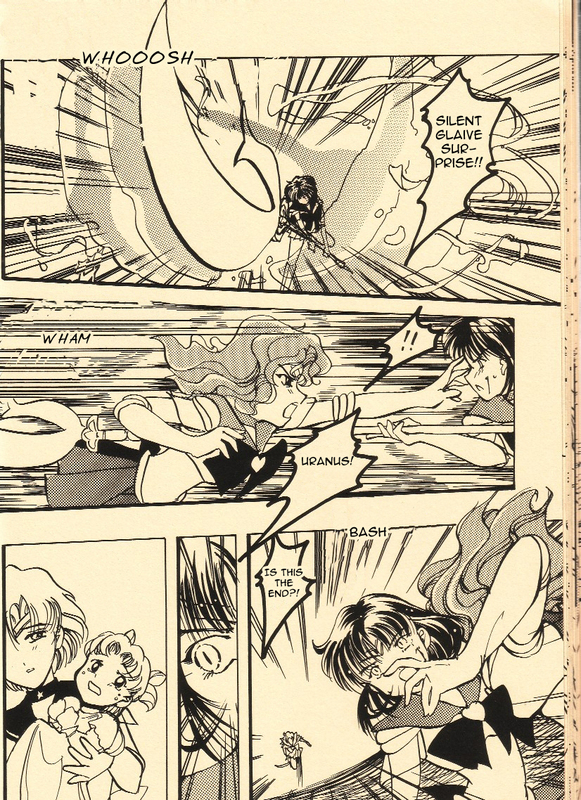 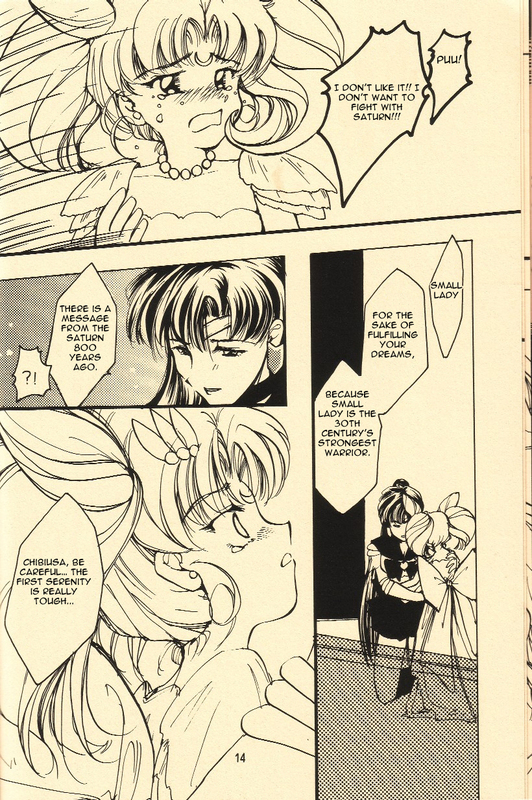 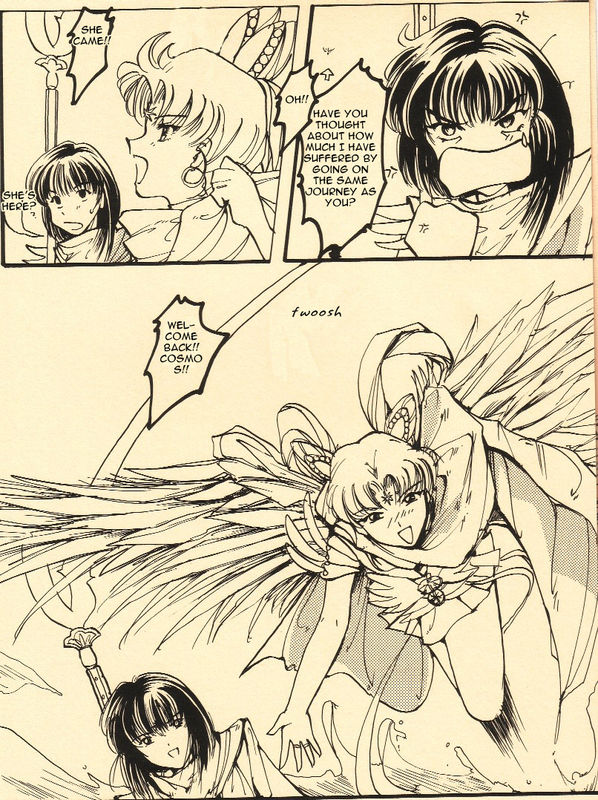 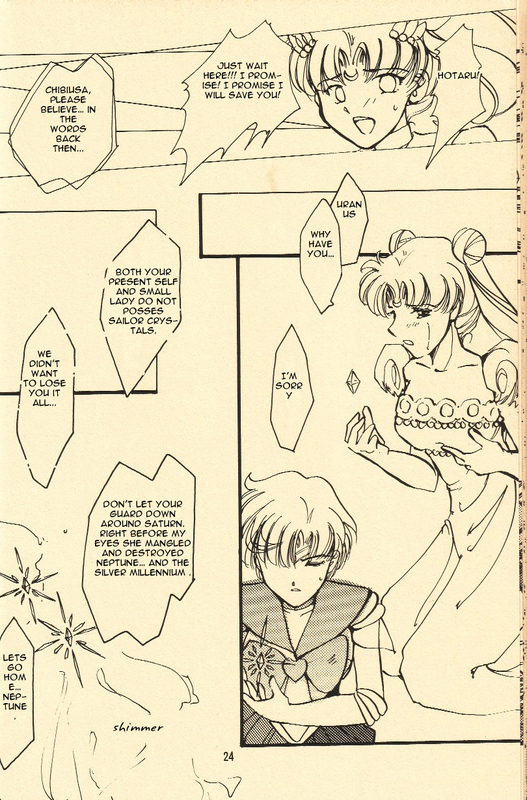 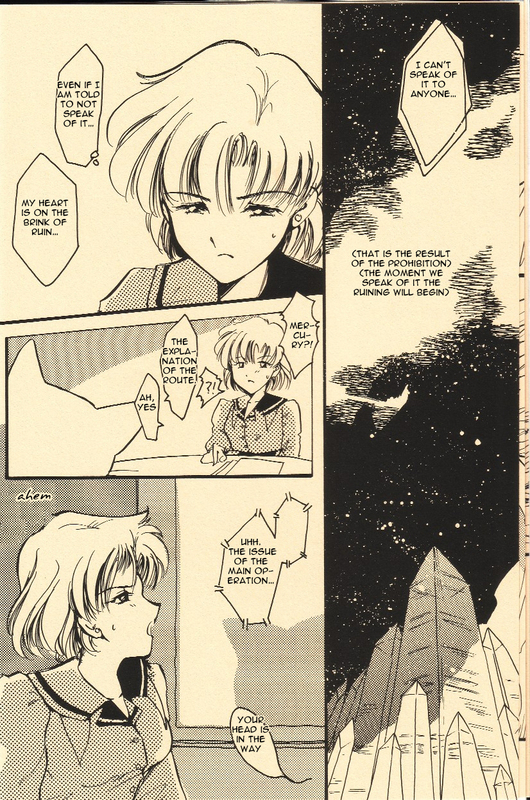 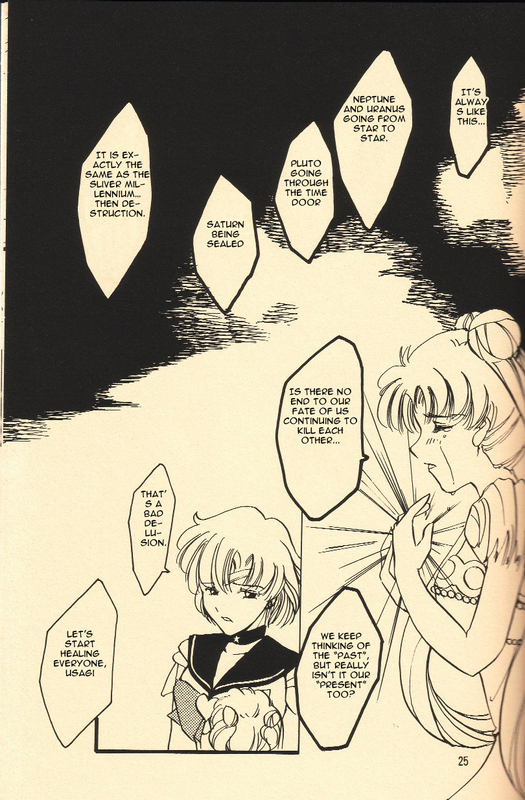 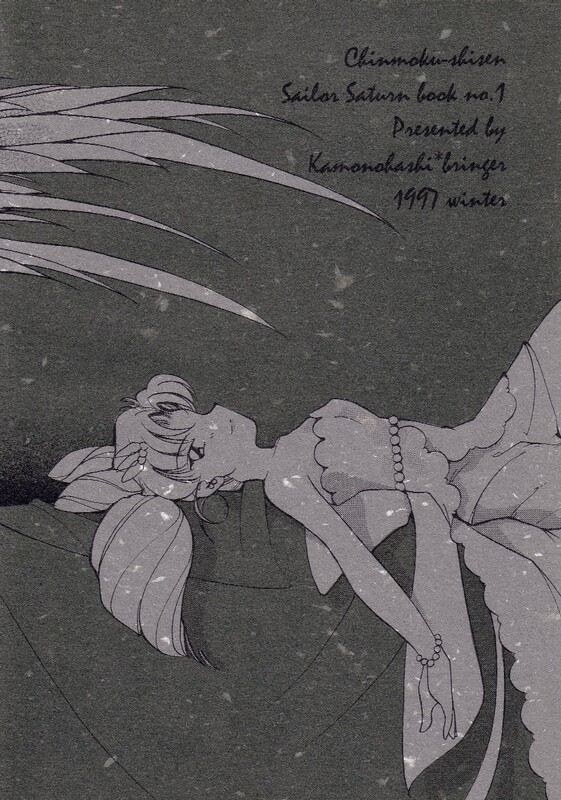 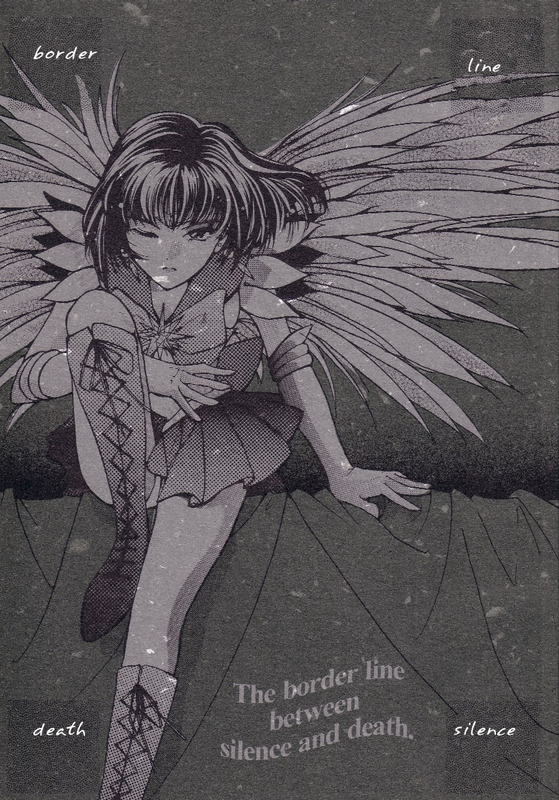 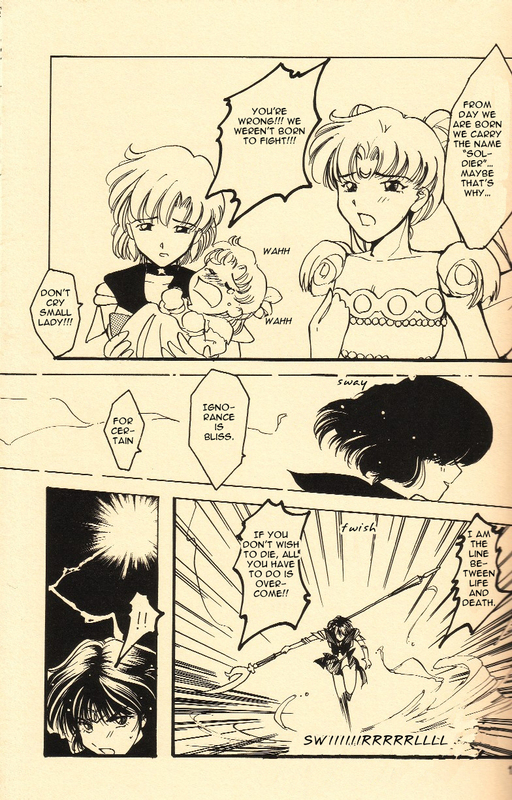 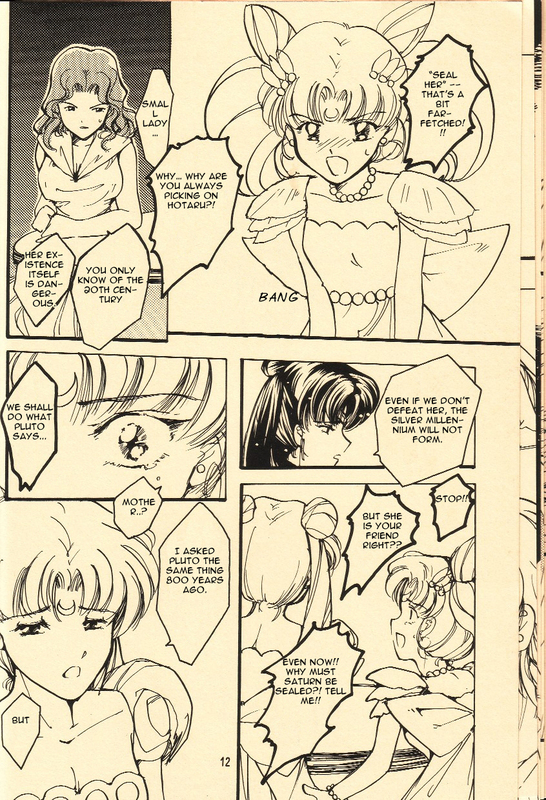 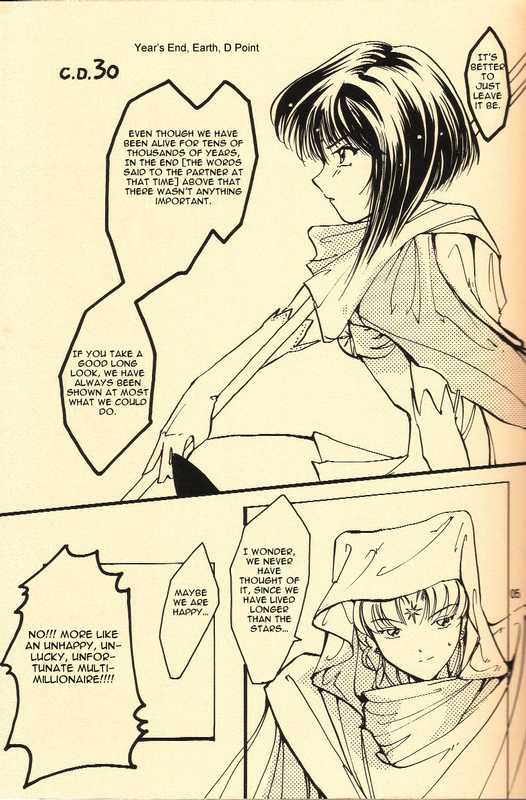 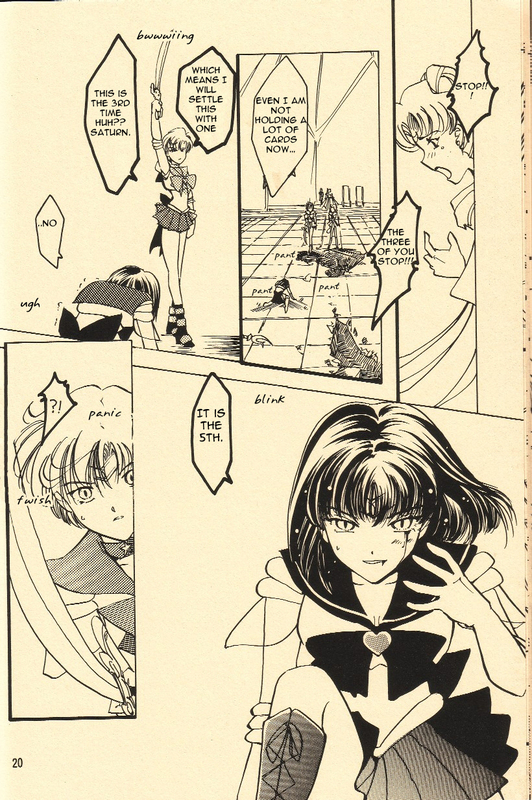 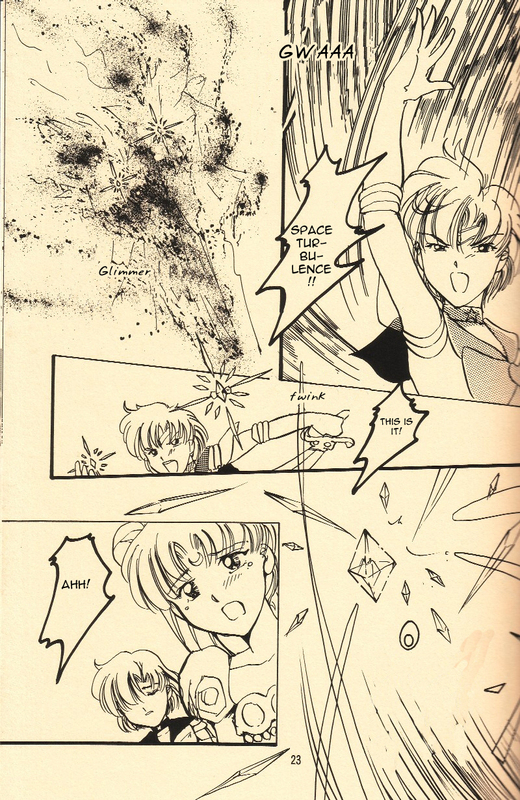 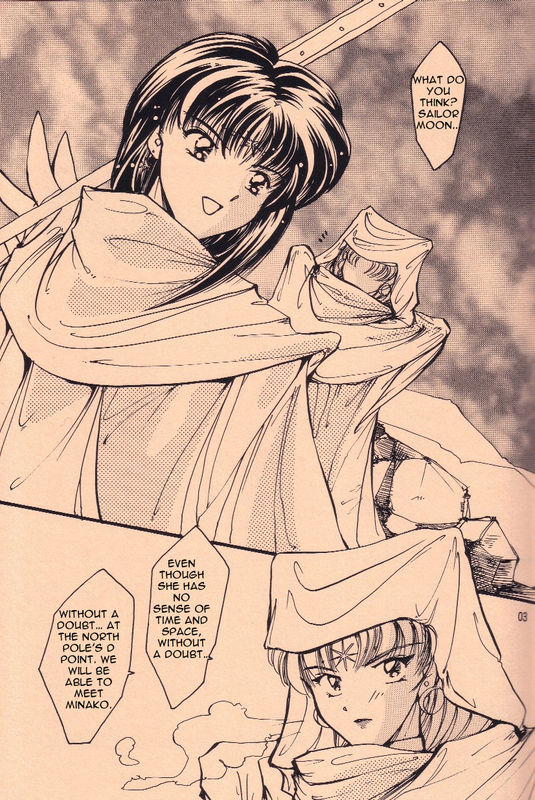 Border Between Silence and Death is a doujinshi short that focuses on the character Sailor Saturn / Tomoe Hotaru. 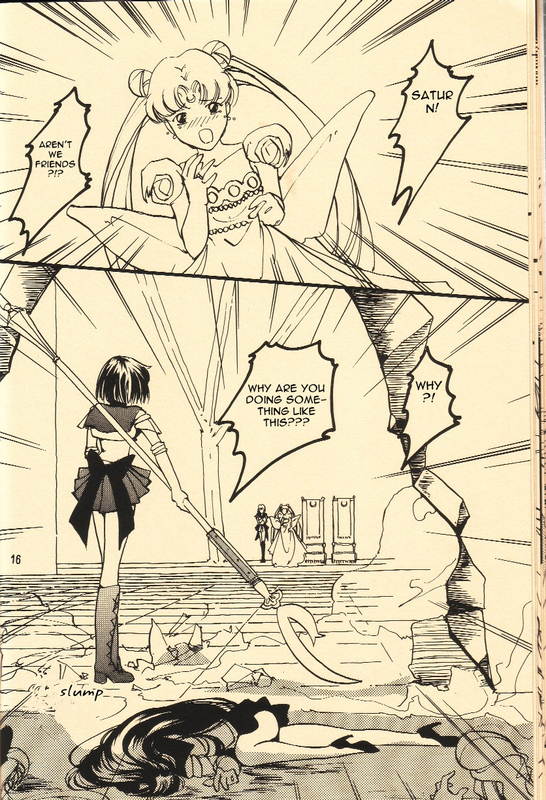 Very beautiful artwork and an interesting take on Saturn’s back story! 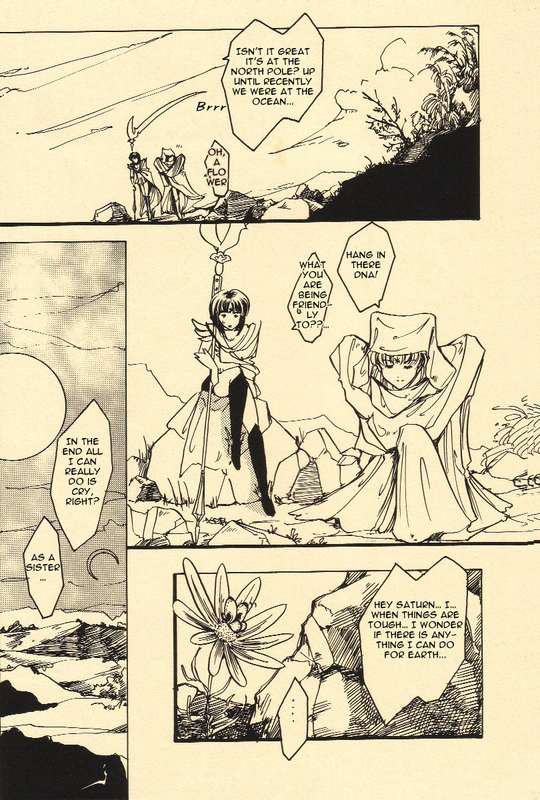 This is so interesting! 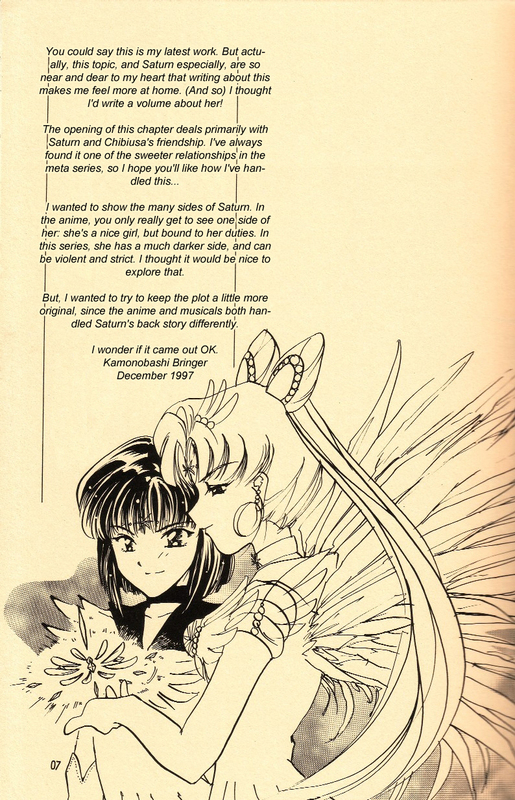 I wonder if the artist ever got around to finishing it…. 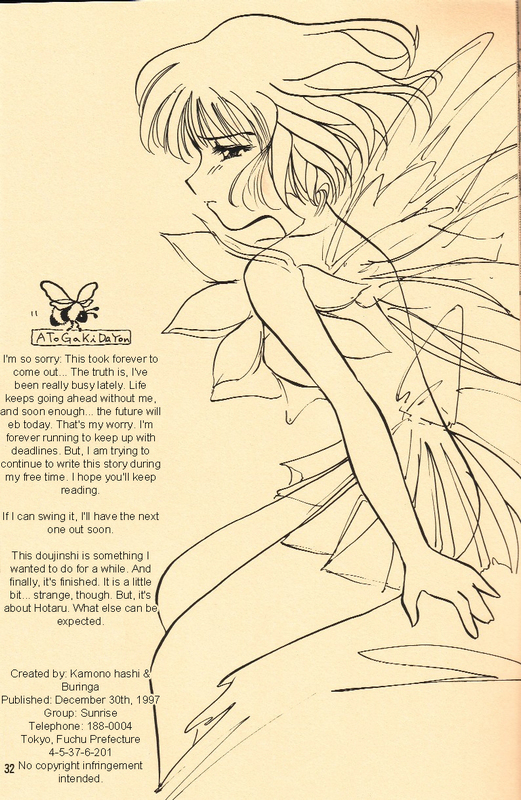 Anyone know’s if the artist ever finished it?